During our 90 minute classes, you will be guided through a dynamic, flowing yoga sequence that connects movement with breath. 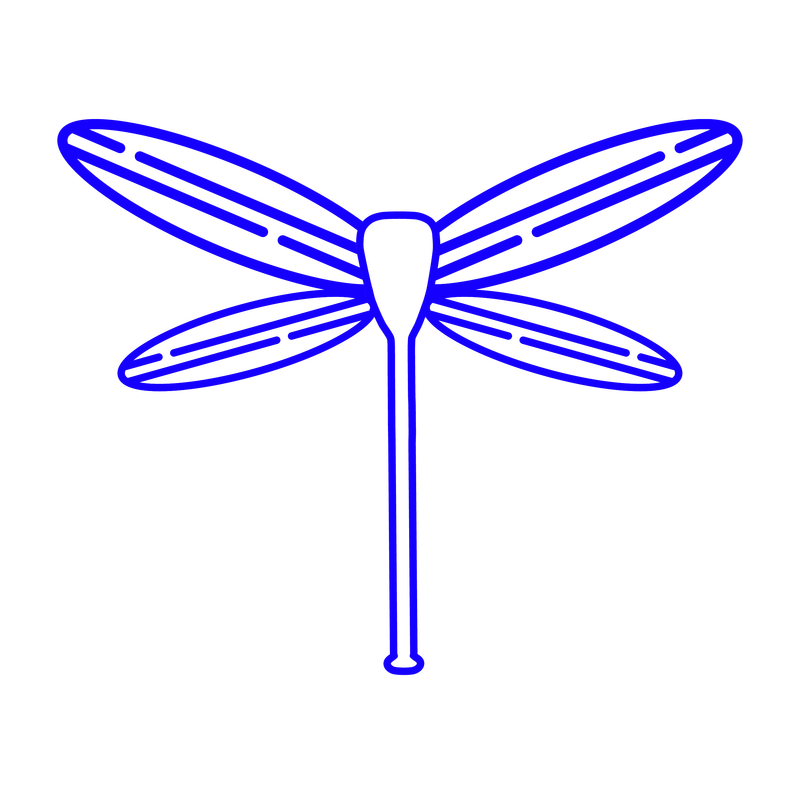 The instructor tailors the sequence to the group’s ability levels and interests. Class is open to all levels of practitioners, 18+ years of age. Although some previous experience with yoga is helpful, no experience with yoga or paddleboarding is required. The ability to swim and the desire to try are all that is necessary. Practice Paddleboard Yoga in Colorado Springs or Monument! 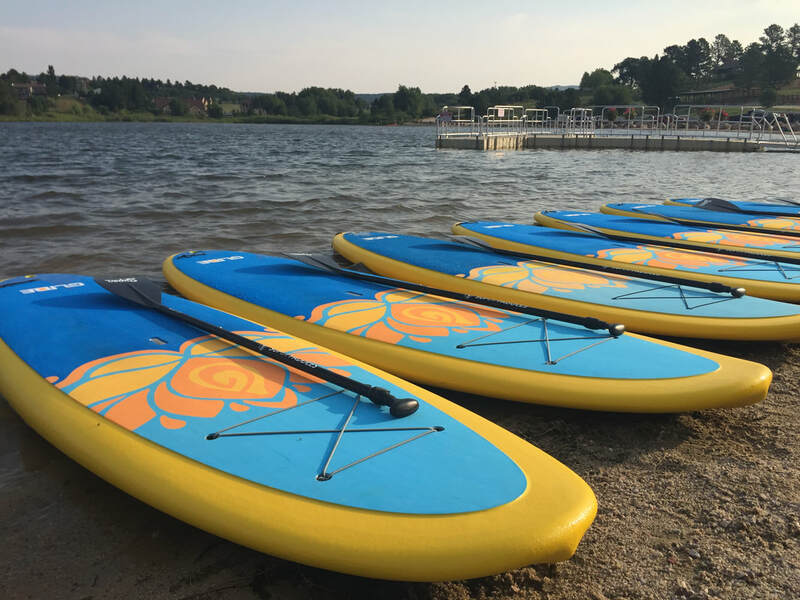 Class includes equipment, basic paddleboarding instruction and photos of your experience. Pre-registration is required for all classes. 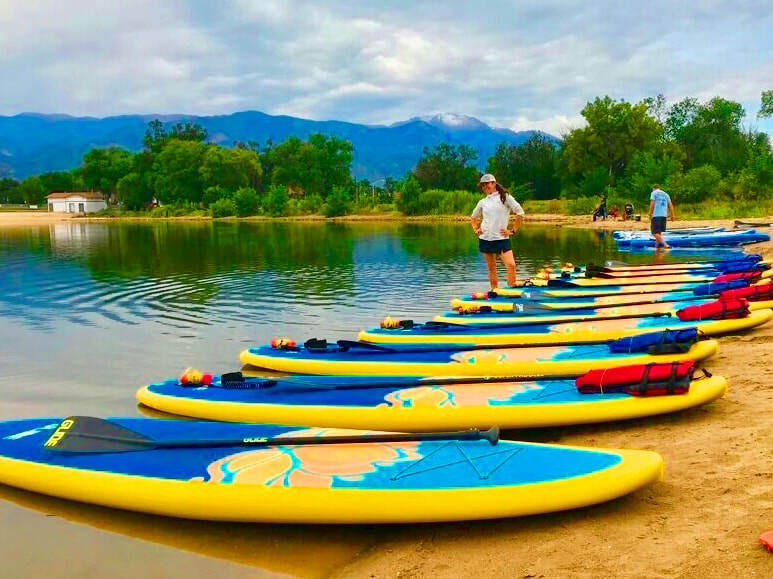 If booking less than 3 hours before the start of class, or bringing your own paddle board please call (719) 323-4200. In the meantime, join us at the pool and keep your practice floating on water! ​​Included Equipment: Glide SUP Board, Paddle, Leash, Anchor, Lifevest (PFD). How to Prepare: To ensure you have the best experience possible, please take a moment to read our FAQs. ​Private sessions are a great way to fine tune your Paddleboard Yoga practice by receiving personalized instruction. Group sessions are excellent for vacations, corporate team building, special occasions, or simply to bring friends together. Paddleboard Yoga sessions are also available indoors at the pool at Pikes Peak Athletics.